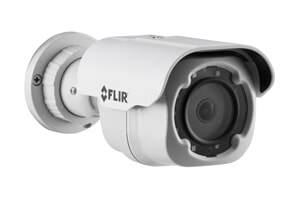 FLIR is a world-class developer of open, scalable end-to-end video Network Video Management System surveillance solutions. TruWitness from FLIR is an award-winning application that turns first responders into live camera operators with their smartphone: a security industry first. It supports Android based smartphones and devices and can be initiated by a simple tap on the touch screen. There are many applications for this unique and powerful feature. In an emergency, first responders can use their devices to provide visual status reports of an accident scene to their control room or other emergency agencies. Staff can document altercations, problems or other important information visually and in real time. 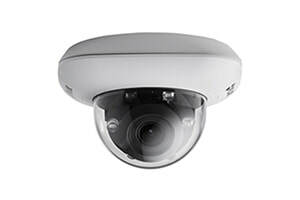 Imagine the possibilities of having multiple mobile cameras on site and on scene to provide live video. The applications are limitless. Furthermore, with the FLIR Mobile App, for Android or iPhone devices, you can use your smartphone to monitor and playback your video systems remotely.